Twenty two years after the ultimate football anthem Three Lions was released, Frank Skinner and David Baddiel are reunited with the Lightning Seeds at BBC Sports Personality Of The Year 2018 for an unmissable performance. The never-before-seen live rendition, featuring a host of special performers, will provide the soundtrack to a special moment in the show: a look back to the England team’s remarkable World Cup performance this summer, one which captured the nation's imagination. The song was originally created to mark the England football team's hosting of the 1996 European Championships, its first major football tournament since the 1966 World Cup, and has since become a popular chant for England fans sung in the streets, pubs and the stands. It is also the only song in history to reach number 1 four times with the original artists. The music was written by Ian Broudie of the Lightning Seeds, and comedians David Baddiel and Frank Skinner - then presenters of the football-themed comedy show Fantasy Football League - provided the inspiring lyrics. 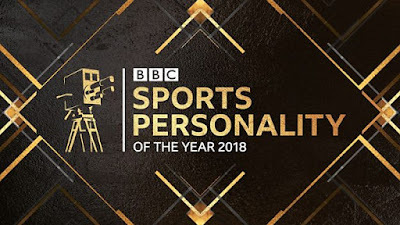 BBC Sports Personality of the Year will take place at Resorts World Arena in Birmingham on Sunday 16 December, live on BBC One from 7pm.